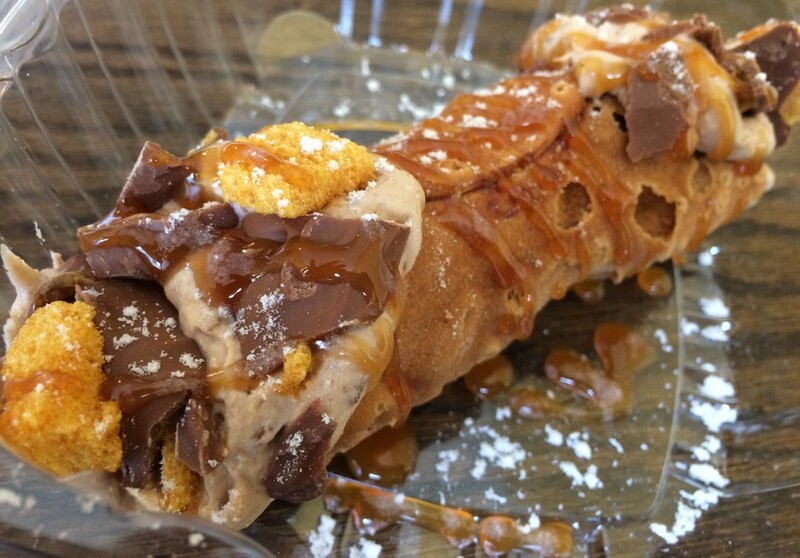 If you would like to book the Rolling Cannoli Truck to come to your office or event please contact mike@panaros.net or call 716-884-1033. 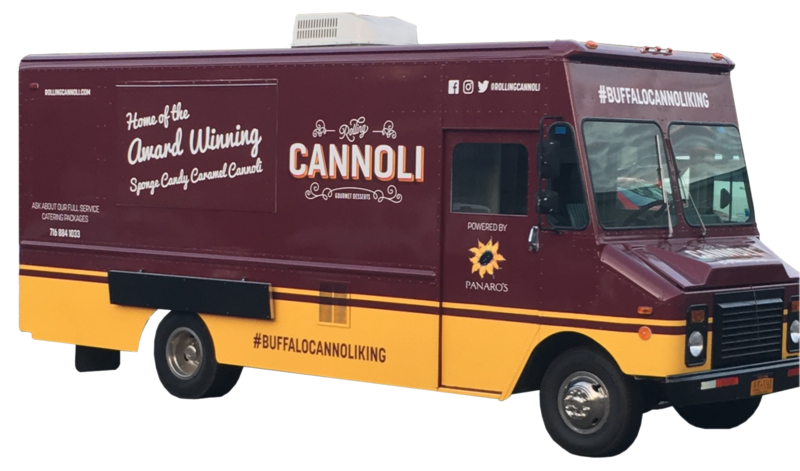 Learn how to Rent The Truck for your next event! 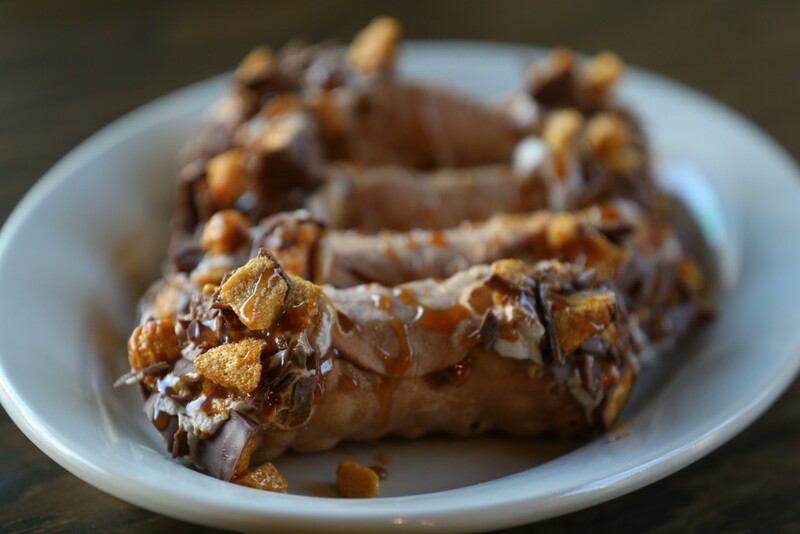 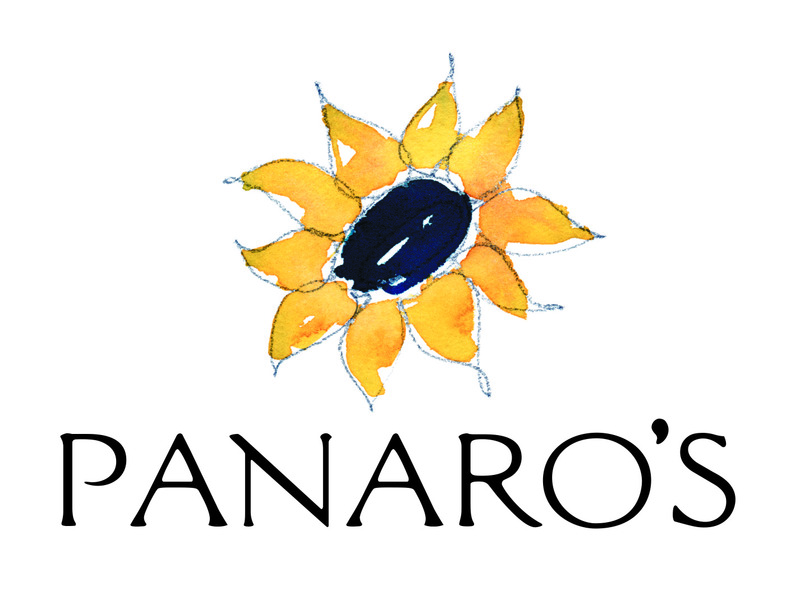 Panaro’s brings sponge candy caramel cannolis to Wake Up!